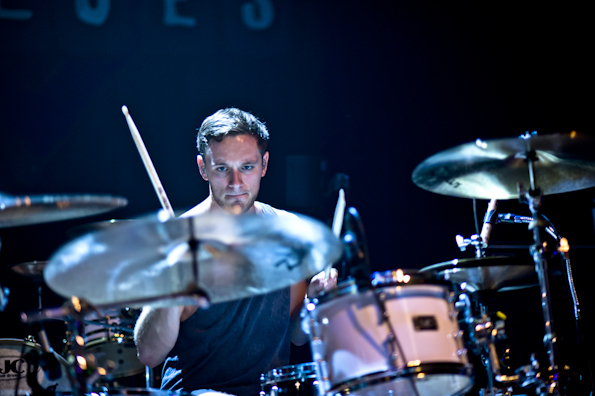 Turning their backs on their allies, The United Kingdom and Australia stormed the beaches of San Diego, Wednesday August 31st, a night which some historians could say was a modern D-Day. 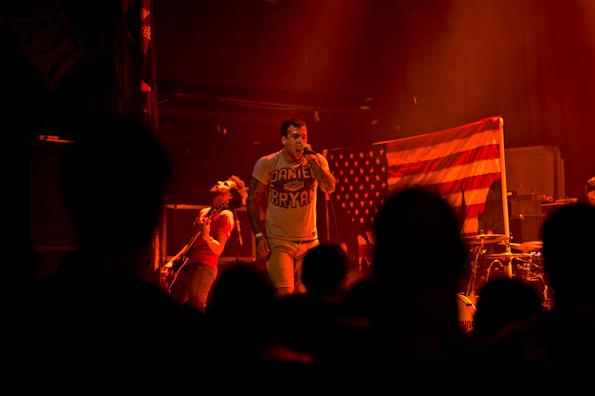 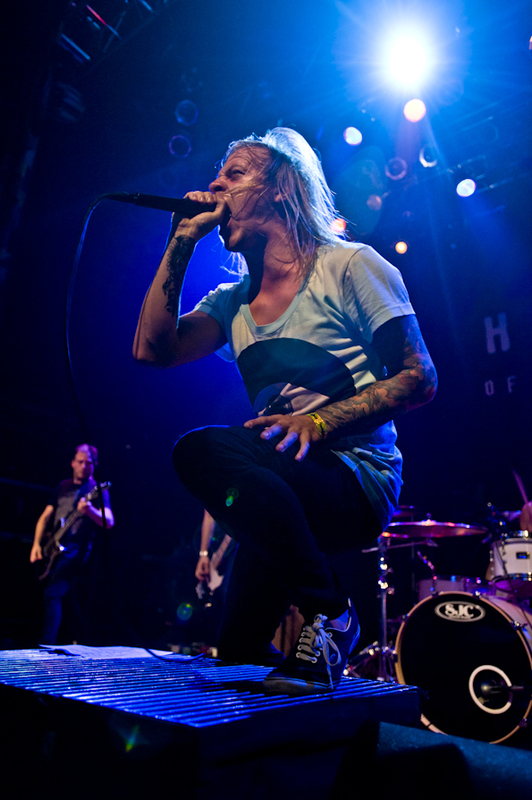 With the absence of Parkway Drive, due to circumstances beyond their control, the ole’ red white and blue stood a fighting chance with Dallas natives, Of Legends, holding down the fort at the House of Blues, San Diego. 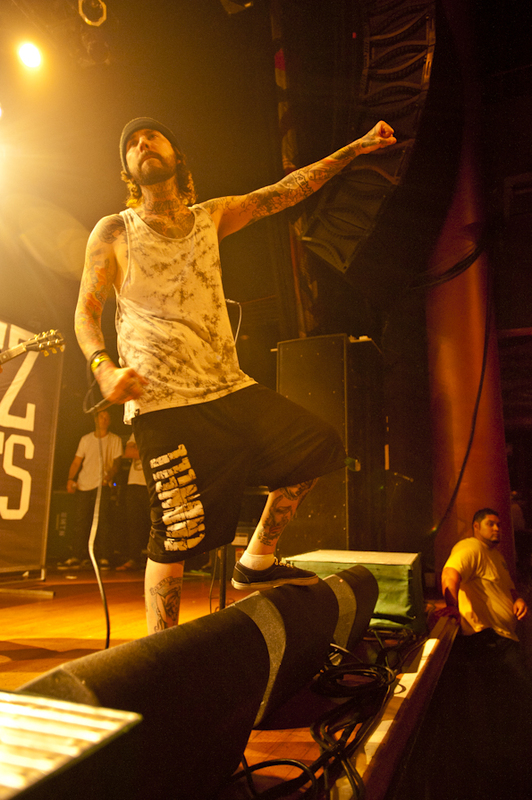 But it was no match for the reinforcements of UK’s Architects and Australia’s Deez Nuts. 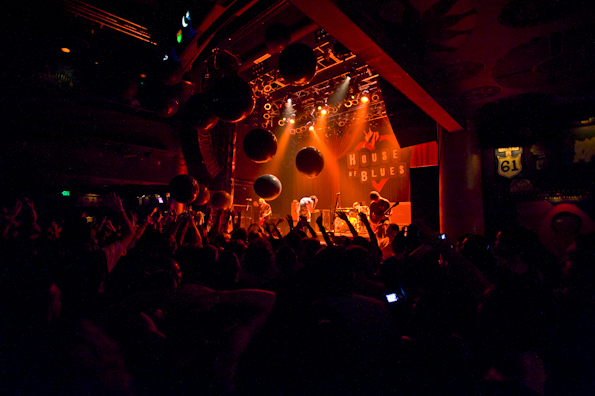 The body count in the mosh pit was already piling up to the the gills, long before hell was unleashed by Bring Me The Horizon, who took no prisoners with an action packed set which left several kicked-in faces, terror filled screams from frontman, Oli Sykes, and giant weather balloons showering the crowd like a wave of shells from a machine gun. 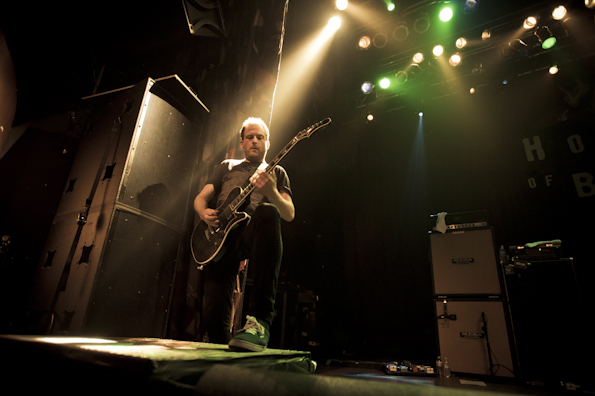 Similar to the cliffs of Normandy, it was a treacherous climb of events which ended with ear canal carnage and a night of metalcore to last throughout history. 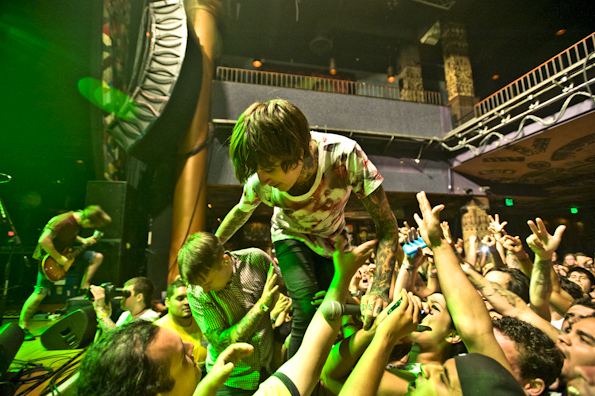 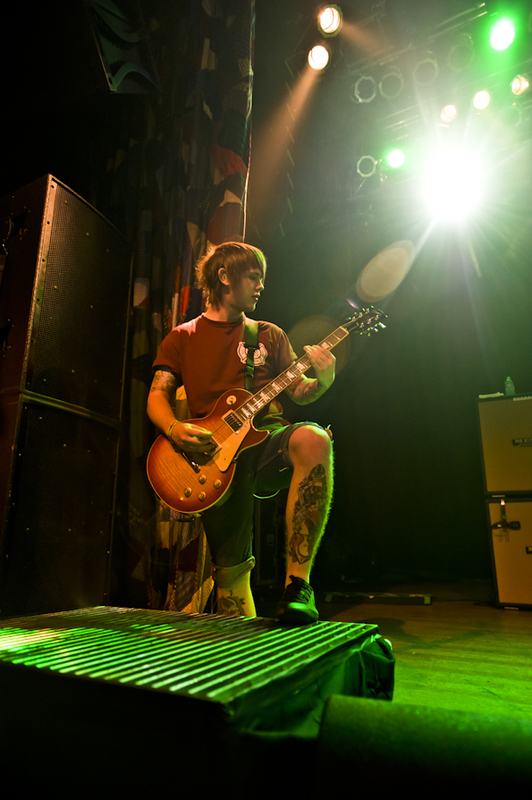 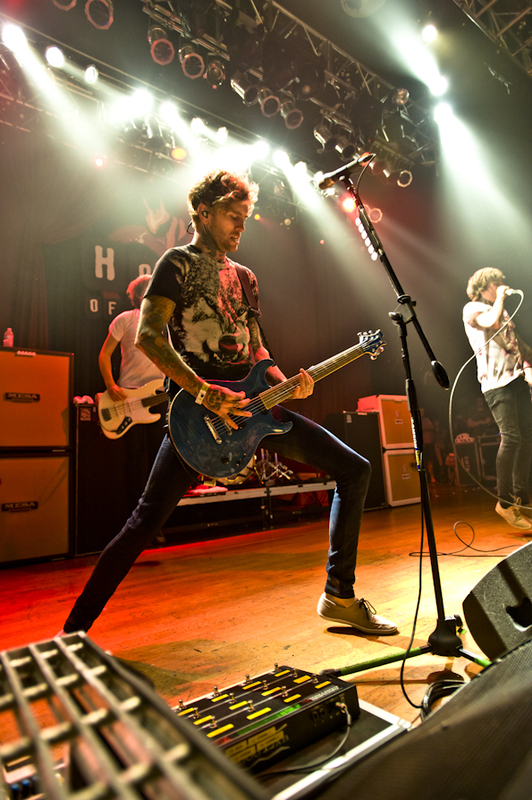 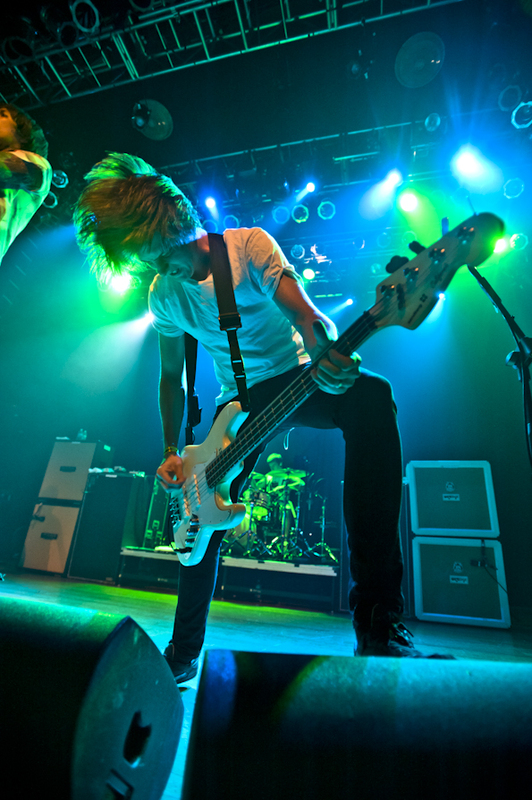 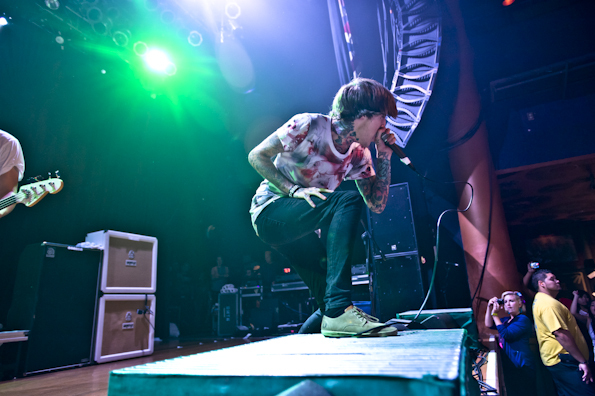 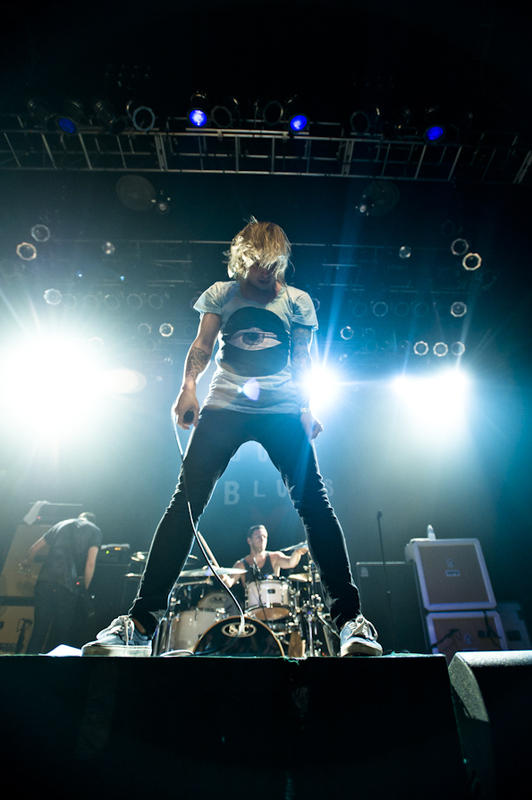 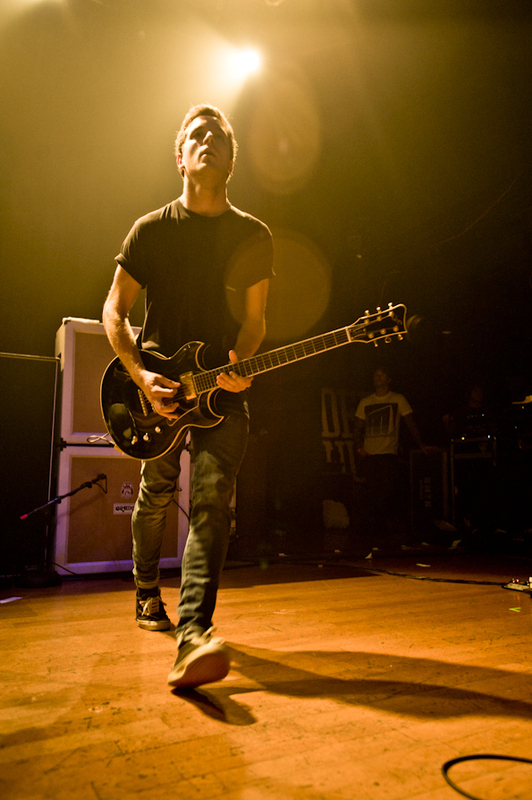 Click HERE for more badass photos of Bring Me The Horizon, Architects, Deez Nuts, and Of Legends!